Welcome! You are all WINNERS today! 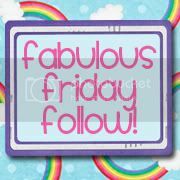 I CAN"T believe that it is ALREADY Friday! This week totally zoomed by! 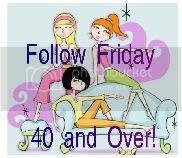 Link up, below, on my Follow Friday Link up, follow me on Google Friend Connect, RSS Feed, Twitter, Facebook, Networked blogs, etc. 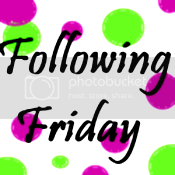 Let me know how you are following me so that I can follow u back!!! 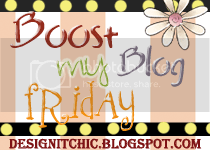 Below are some of the places I will hop to today and sign up for their blog hop! 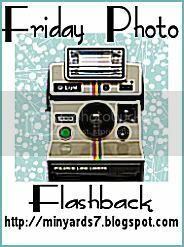 I love your flashback photo. 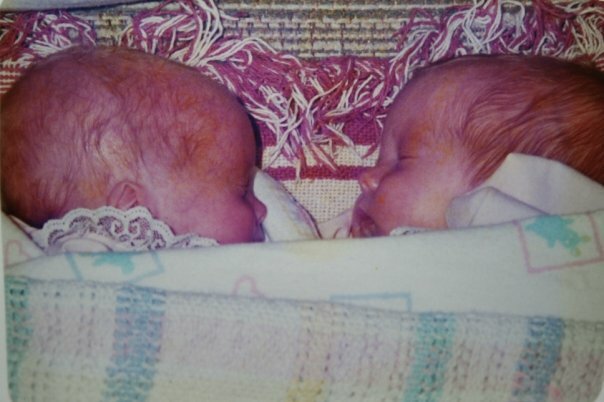 I was looking at it and realizing that I have a very similar photo of my twin boys then I had to laugh because they will be turning 16 in October as well! Boys does time go by fast! Precious very Precious and wow 16 today, time flies! That is the cutest photo of twins! How very precious especially learning that they are now 16 years old. I'm sure the years have flown by for you. 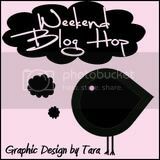 Hi visiting from blog hop and now following. Hope you can follow me back. Waiting till the kids are in bed to have more time to search around your site. Don't worry, I'll be back. ps if you have time to drop by and follow me back that would be much appreciated. Sweet at birth, and now Sweet 16! Just fabulous. Thanks for sharing. I'm now following you. Nice to meet you, and your girls. Have a great weekend. Oh, that is just super precious!!! Happy Birthday! Oh my! I agree...they are sweet, precious and sooo cute!!! so happy to see your Friday Photo Flashback! Twin daughters! Wow! And, they're just 1 day older than my youngest son! Wow girl! Lots of hops! That'll keep you busy! I love the picture! So sweet and Happy Birthday to them!